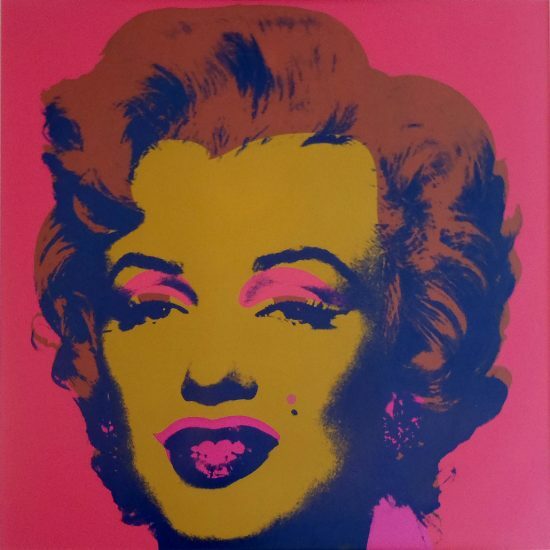 Andy Warhol created three Marilyn Monroe screen print portfolios in 1967, a few years after the actress passed away in 1962. 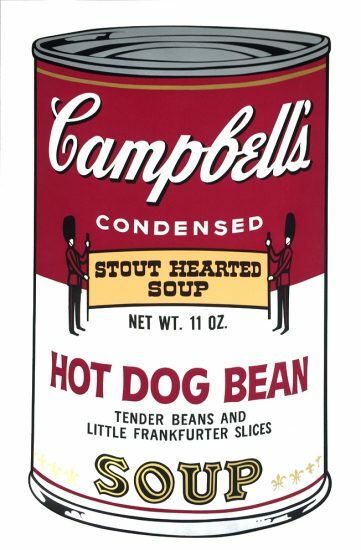 The portfolio of 10 screen prints was one of the first prints Warhol printed and distributed through Factory Additions, New York. 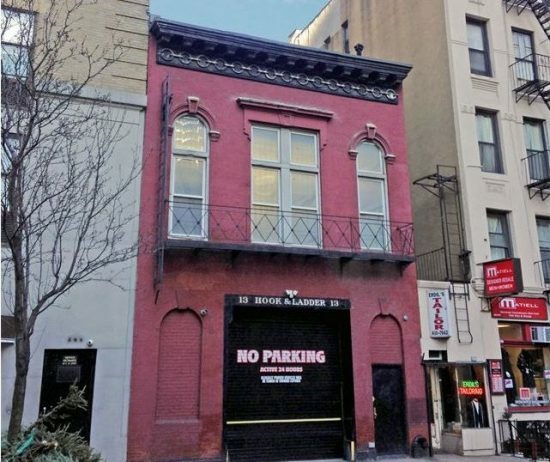 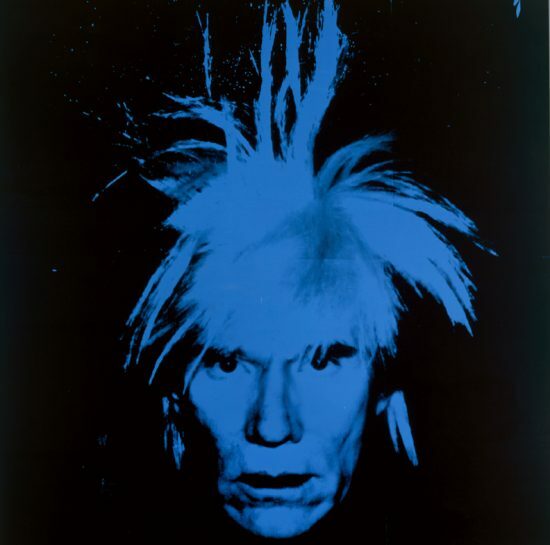 The name of this company references to Warhol’s studio known as “The Factory”. 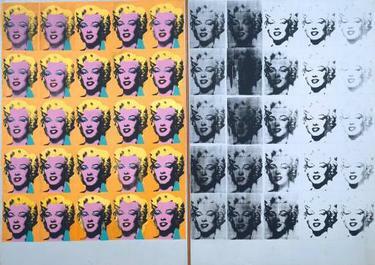 Half of the Marilyn diptych was heavily pigmented while the other half was colored in black and white. 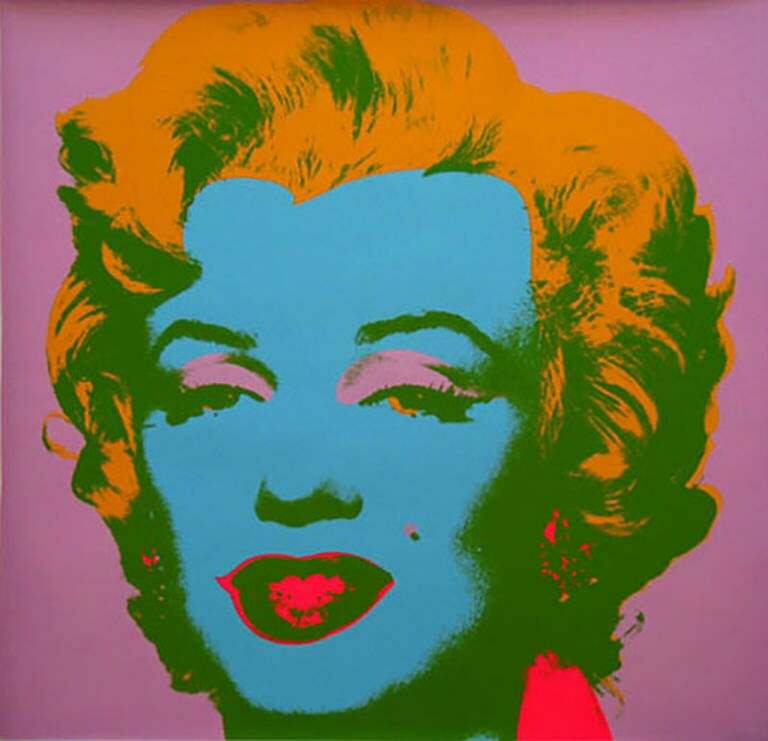 Overall, the work was a commentary on the relation between Monroe’s life and death. 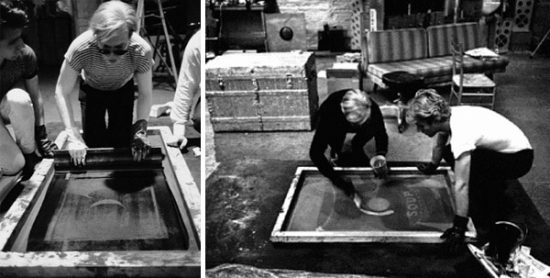 The format of the Marilyn Diptych, 1962, mirrors the form of a Christian work of art depicting the Virgin Mary on one side and the crucified Jesus on the other. 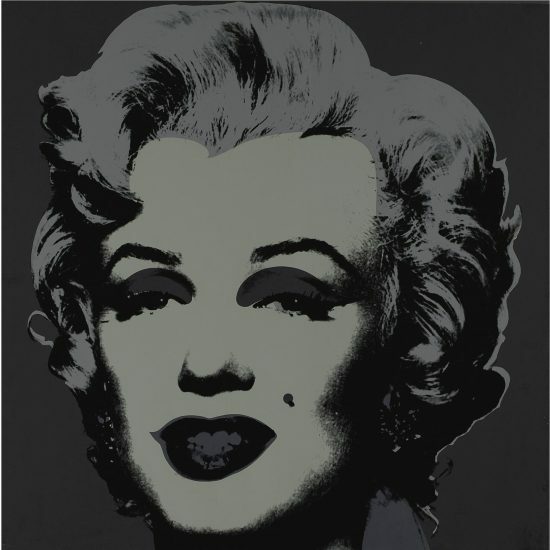 The comparison with the religious work references the idolization of Marilyn Monroe. 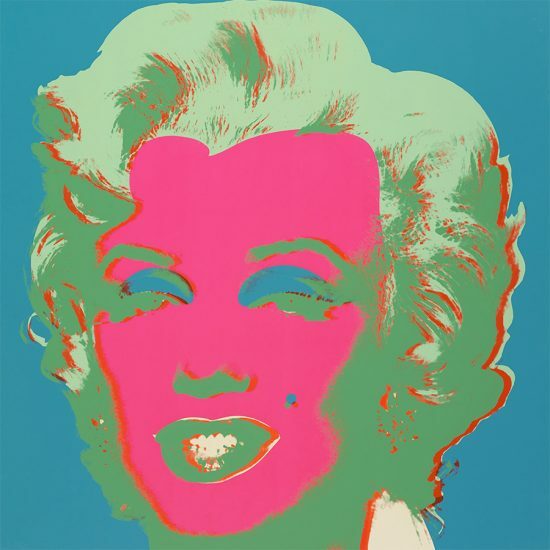 Warhol’s Marilyn Monroe, 1967 portfolio is seen as an extension of the initial silkscreen painting. 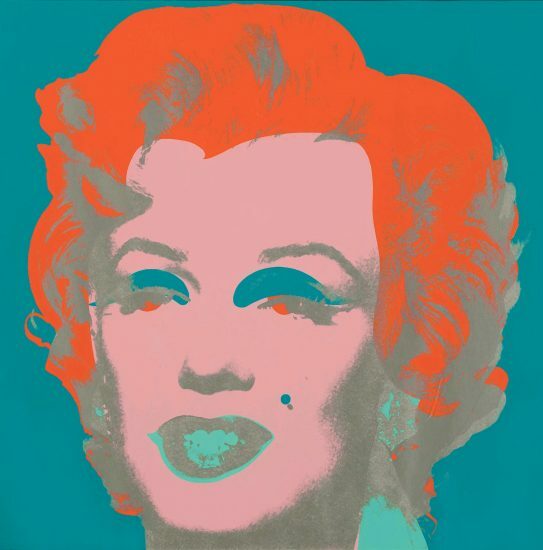 Each image from the portfolio is sized 36 x 36”, considerably large and a closer crop of Monroe’s face. 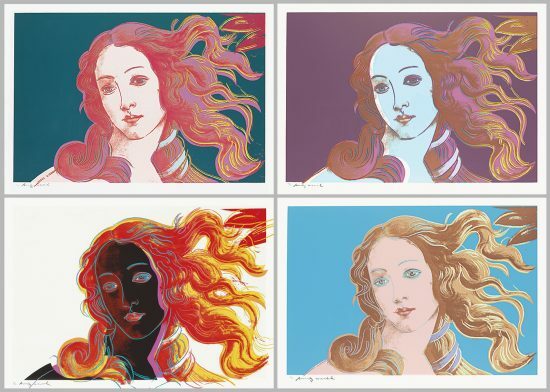 Each print is vibrantly colored to reflect her vivacious personality. 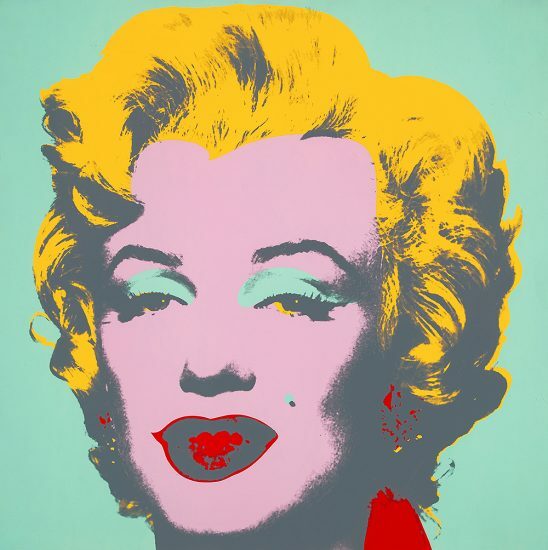 In many of the prints, her iconic lips are boldly colored a deep red. 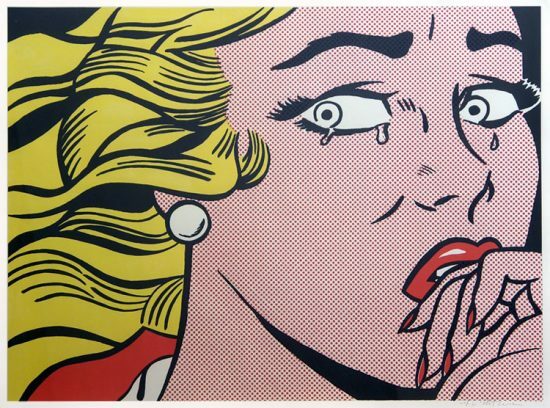 Many of the prints also emphasize her platinum blonde hair by adding variants of yellow. 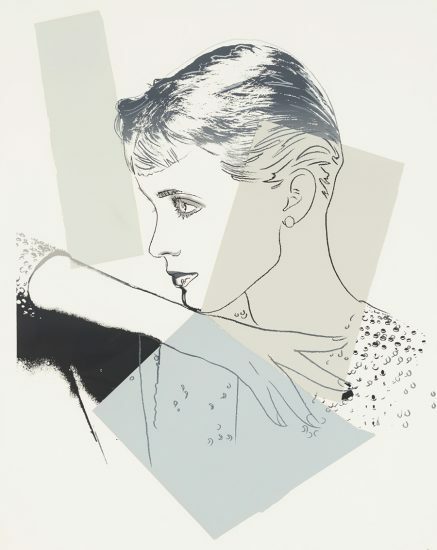 In one of the prints, the actress is colored in silver and black, a stark departure from its vivid counterparts. 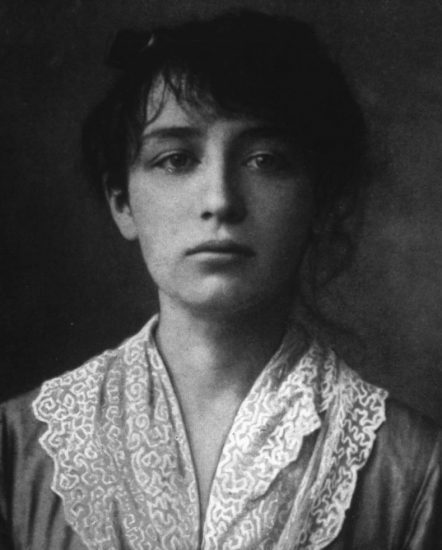 This brings to mind the effect of watching the actress on the cinema screen in black and white. 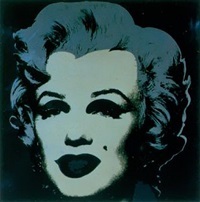 The dark colors are also a somber reminder of the actress’s passing. 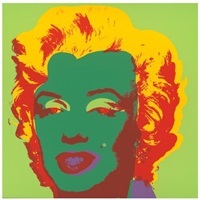 The colors ultimately bring to life Marilyn Monroe’s iconic status and celebrity glamor. 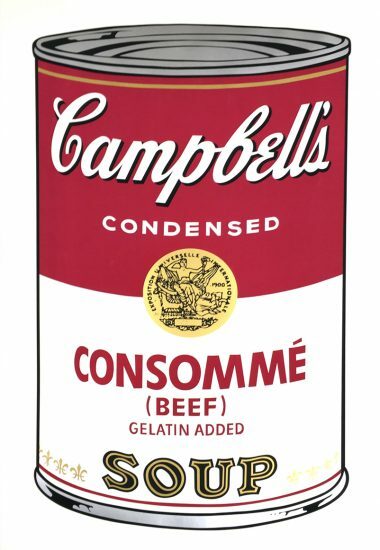 By creating repetitive imagery, Warhol evokes her ubiquitous celebrity status.